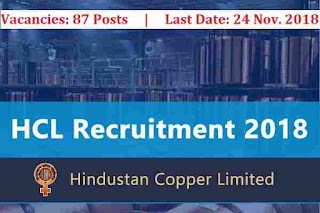 HCL Careers making opening for all fresher ITI Pass candidates. This is a good opportunity to grab ITI Govt jobs in India under various trades. ITI Govt jobs Application are invited in the prescribed application format from all fresher ITI pass Indian Nationals candidates. Applicants are mandatory to apply in the prescribed format along with the photo copies of self-attested certificates and passport size photographs. The candidates who have passed prior to the year 2016 should attach an Affidavit on nonjudicial stamp paper of Rs. 50 duly attested by a Magistrate or Notary Public to the effect that they have neither undergone apprenticeship training earlier nor have taken employment anywhere. More information related to these ITI Govt Jobs in India is given below in this article. 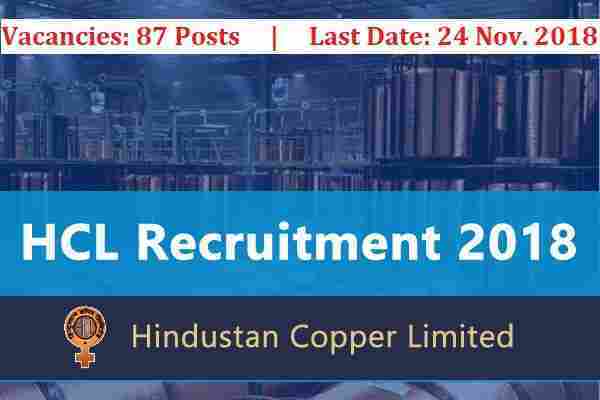 Read it carefully to know more about this HCL Recruitment 2018. Pay Band: Not specified in the Advertisement. Educational Criteria: Those who have ITI Pass certificate in the relevant trade which we explained in the table above can apply for this HCL Careers making opening. Age Bond: Applicants age must be in between 18 years to 25 years. Those who lies in between this age criteria can apply for these ITI Govt jobs in India. All applicants who are eligible and satisfied above eligibility criteria can apply for this HCL Recruitment process without paying application fee. HCL Recruitment department is inviting candidates to apply without any application fee. 24TH Nov. 2018 is the Last Date to apply. 9th Dec. 2018 is the Exam Date for selection.